The upcoming Asian Games will hold an eSports event for the first time in which games like League of Legends, Arena of Valor, Clash Royale, Starcraft II, and PES 2018 will be played. Now, game studios have been assigned the job of handpicking leading players to represent the participating countries. 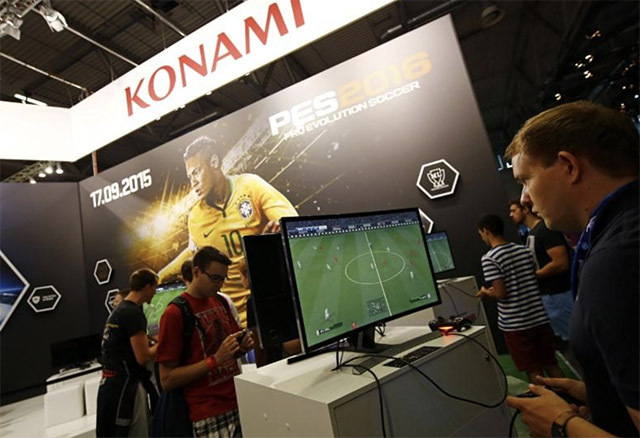 In line with this Konami, the developer of PRO EVOLUTION SOCCER (PES) 2018, has announced the details of an online competition which will be used to select players. From each country, two players will be chosen after rigorous matches. These two players will form a team and represent their country at the PES 2018 eSports event in the Asian Games 2018. To select players, Konami is holding one-on-one online matches which are scheduled between May 24 and May 27. Each player must register for the competition using their Konami ID on this link. Once successfully registered, players will have to play at least 20 matches to qualify for the selection procedure. A victory will earn the player 3 points while a draw earns 1 point. There is no penalty for losing a match, though no point either. The top players will be decided based on the highest points attained by them. They are free to play as many matches as they can to gain points. In case two or more players have the same points, the player with fewer games, highest goal difference, and the most number of goals (in the same order of priority) will be given a higher rank. To invite more participants for the Asian Games, Konami has announced that it will give 50,000 GP as a reward to players. Just to clarify, the competition is only valid for PES 2018 on PlayStation 4. Konami has added a disclosure that this competition might not be the only way national teams are selected. It has clarified that China, Hong Kong, Thailand, Vietnam, Indonesia, Saudi Arabia, Korea, Singapore, and Malaysia will be using their own criteria to choose players. It has, however, not revealed whether the competition is valid in other countries participating in the Asian games. We reached out to the Sports Ministry of India to ask about the country’s participation and are yet to hear back about it. We will update this story with the response from the officials about India’s participation. 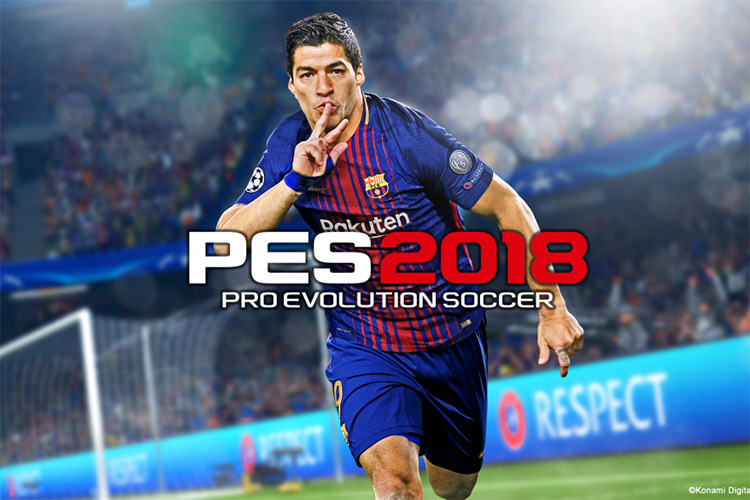 Meanwhile, if you’re a PES 2018 fan, you can sign up for the competition using the link above. It ends on May 27, so hurry up!